Here at US 60 Auto Group we have been in business for one year but with our sales staff we have over 40 years of experenice. 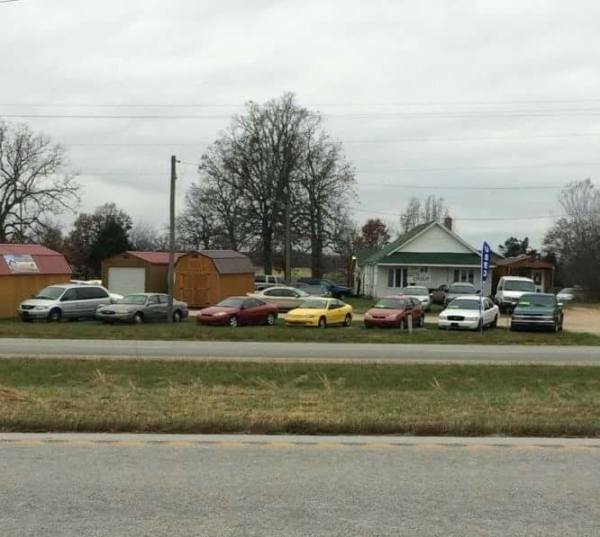 We have two locations, main office is located in Fordland, MO right off of Hwy 60. Our second location is in Seymour, MO off of Hwy 60 Just down the road from Casey's. 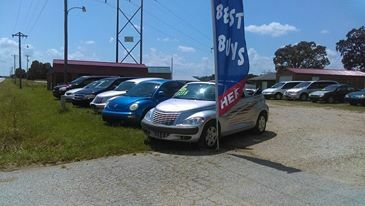 We have a wide selection of vehicle's all at affordable prices. We also have portable buildings and sizes these buildings are also very affordable. About our staff, we are here to help each person to find that perfect car or building they are looking for. We have great customer service and will always make you feel welcomed. We work as a team and treat everyone like family. We also offer a bonus reward. If you buy a vehicle or building at one of our locations and you send a friend to us let us know and if they buy a vehicle or building we will give you $50.